As a standalone film this was funny and nice to look at, but as a sequel it was terrible. Thus overall it was average. 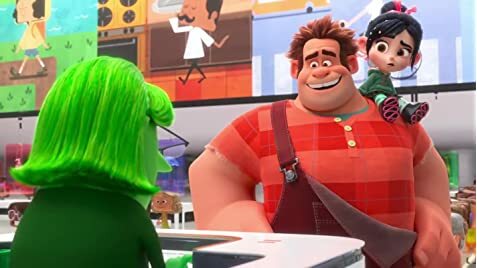 Wreck it Ralph is one of my favorite animated films - it managed to be an homage to retro gaming whilst telling a story about a misguided but loveable 'bad guy' finding out what really matters in life. 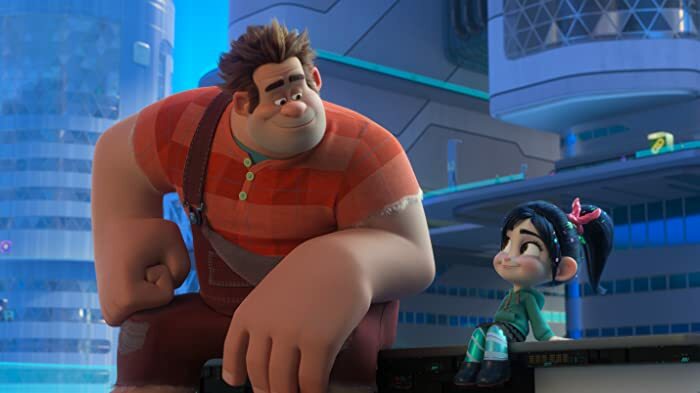 Ralph Breaks The Internet undoes all the good the first one did - Ralph is now an abusive (or should I say 'insecure') friend who has not one, but TWO cliche 'We were best friends and everything was perfect but now you did something that's upset me so I'm going to walk away and DON'T FOLLOW ME moments'. 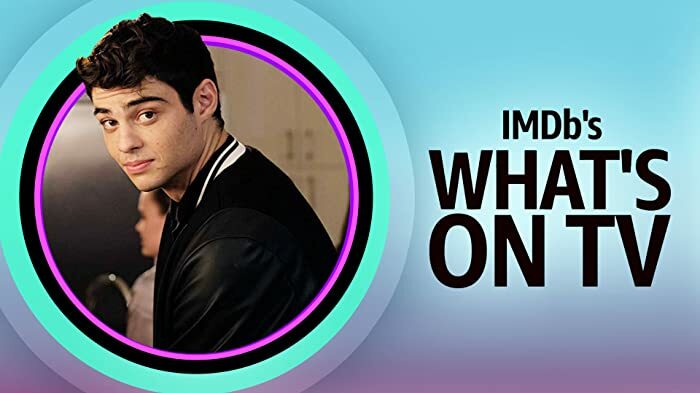 The film lacks any subtletly in dealing with its themes of toxic relationships (both personal and over the internet), and is far more comfortable in its amusing Internet references than it is in trying to make a statement. There were so many missed opportunities to link it with the first film. For example, it is made clear that the allure of modern games is that they're constantly being updated and feel new. This was the perfect chance for the film to show that retro games, that always stay the same and live in our memory, have merit too. But nope, that didn't happen. To me, it feels like a Disney exec wanted to tell a story of the dangers / joys of the internet, and the dangers / joys of clingy friendships, but forced these messages into Wreck it Ralph where it just doesn't fit. It's used as a vehicle for this message, weaving its way around a bombardment of internet references in trying to do so. I can understand why people enjoyed it - I laughed a lot during the first half, and one or two of the emotional moments were quite powerful. But in lacking any nuance or any reverence to the first film, I cannot recommend it to fans of the first. When Vanellope first arrives in the internet and searches Knowsmore for the steering wheel he returns a single search result at eBay. When she clicks the link, it takes her to the main landing page at eBay.com. She is then forced to try to find the steering wheel among the other auctions. In reality, clicking that link would have taken her directly to that auction. We don't know if Knowsmore provides deep links or just links to the front page.